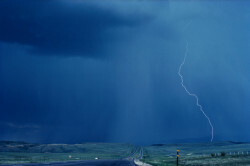 Thunder is preceded by lightning. Due to a lot of fog, it was not possible to find the way. 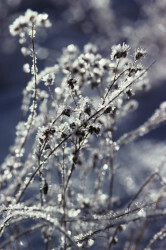 In almost every country in Europe, there is sometimes frost in January. The weather is pleasantly cool today. I'm getting rather chilly over here - could you shut the window please? The weather is very changeable today; within 30 minutes it can be sunny, cloudy, windy and rainy. The leaves blow through the streets in the fall. I don't want to go outside, it's too sultry. The weather is very close today.